Just apply as often as you wish for super-soft, healthy lips. This lip balm is incredible!!! I had dry lips and this lip balm fixed them after 1 application! 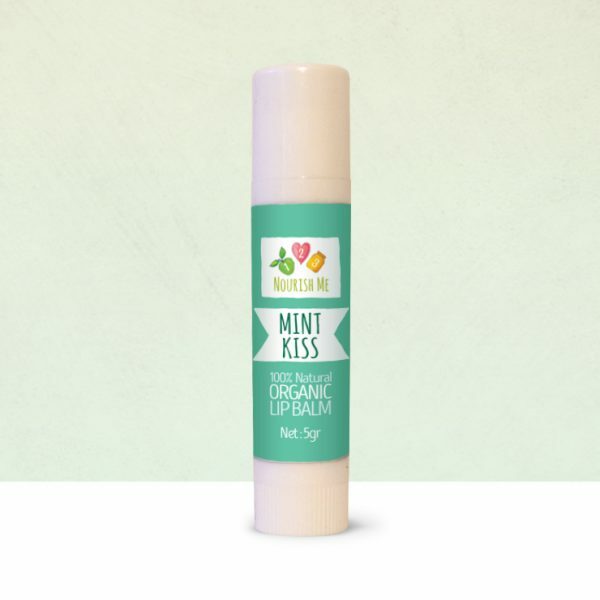 So soft and silky to use and I just love the minty freshness! Amazing! My 9 year old son used the Peppermint Kiss Lip Balm on his dry cracked lips and they were healed in no time! A beautiful product – thank you!